Tucked in between two large national forests, Bakersfield is famous for its oil industry. In fact, Bakersfield County is the number one most-productive county when it comes to the oil production. And when there’s oil around, there’s a lot of money to be made. And that’s what makes Bakersfield so amazing. Actually, that is one of the main reasons why our Bakersfield movers have a lot of work lately – this city has become of the most popular destinations for relocation in this part of California. Apart from the oil industry, there are many other business opportunities in this city. One industry that stands out is agriculture. Considering that Las Vegas, San Francisco, and Los Angeles are all in a 300 miles radius from Bakersfield, it’s not a big surprise that agriculture is a big thing in this city. After all, someone has to feed all those people. But, it’s not just work that’s making people move to Bakersfield. This is a very popular moving destination for a few more reasons. Some people decide to settle here because they like the landscape. 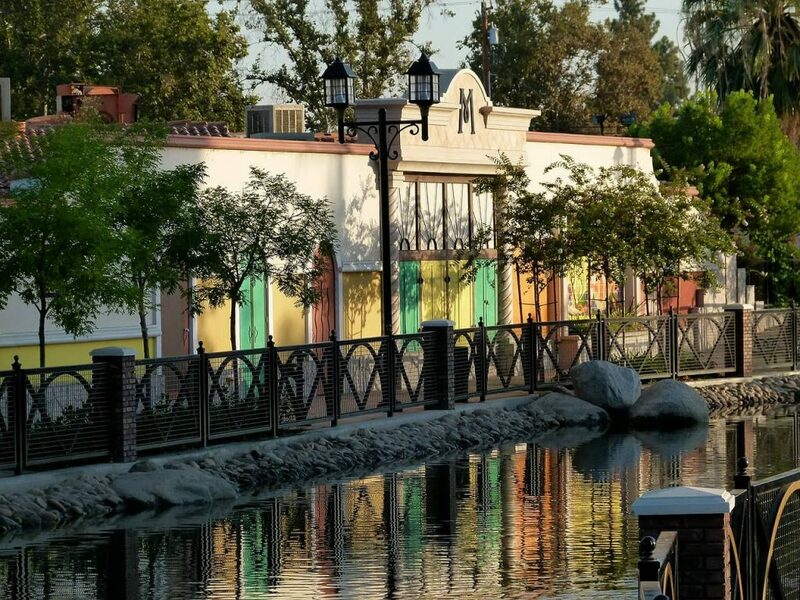 Others think about moving to Bakersfield due to the fact that this is a quiet and peaceful city, especially compared to L.A. and other large cities in California. In the end, it doesn’t really matter why you want to move to Bakersfield. But, if you’ve decided on such move, you will need someone to help you with getting your stuff to the new location. And this is where our movers step in! Local transport service. Moving from one place to another within the city’s boundaries? No problem, give us a call and we can come to your place in a matter of minutes. How’s this possible? Because we’re a local movers in Bakersfield, CA. Long-distance relocation. Are you relocating from some other part of California or perhaps even from some other state? No worries, we can move your stuff at a very affordable rate. Residential and commercial moving services. It really doesn’t matter what kind of cargo you need us to transport. Whether it’s your personal stuff or office equipment, we will be able to handle the job. We even have piano movers if you need to transport large and heavy items like pianos, for example. It’s true that there are several moving companies in Bakersfield, CA. However, it’s also true that not all of them can tackle every single moving task. If you’re looking for someone to provide a wide range of professional services, we are your best pick. We’re always on time. We value your time, which is why our team will do all in their power to get to your place at the right time and deliver your cargo in a timely manner. And to show how serious we are about this, we’ve decided to make you a deal. We’ll pay you $1 for every minute of being late. There aren’t many other Bakersfield moving companies that offer such deals. We can work weekends and nights. All of our movers pay a lot of attention to the satisfaction of the clients. Therefore, we are willing to take care of the move whenever it suits the client the best. If you want us to relocate your stuff during the weekend or at night, no problem, we’ll do it! No extra charges. We like doing business fair and square. That’s why you can be sure there won’t be any extra charges. The price we tell you before the move will not be changed afterwards. Most people from Bakersfield are involved in oil and agriculture industries. Bakersfield is a home to many parks, while two large forests (Sequoia National Forest and Los Padres) are not far away. Bakersfield is considered to be the off-highway vehicle (OHV) capital of California. Daily mean temperature does not drop under 47 °F, nor does it go over 84 ° F.
There are nearly 400,000 people who call Bakersfield their home. Did you know that the city is the birthplace of a genre of country music? The genre is called Bakersfield sound and was very popular across the entire country some sixty years ago. Some of the most famous musicians of the genre include Buck Owens and the Buckaroos, Dwight Yoakam, Merle Haggard, and others. Music still plays a big part in everyday life of Bakersfield residents and there are various festivals throughout the year, dedicated to a number of different music styles and genres. "Really grateful to this company. We decided to hire California movers due to reviews on Yelp and didn’t regret this decision. As we were told, there would be no hidden fees after relocation. And yeah, no hidden fees. It was really nice. Thank you, guys, for the work was done!